Today I wanted to start a mini series of & Other Stories haul. This is a series because of the many items and I didn't really want to stuff one post with tons of pictures, so I will make this into multiple smaller ones based on a category the items fit in. The first category that I am sharing with you today is bags. I am obsessed with the & Other Stories bags and items in general. Everything is such a nice quality and beautiful looking. The first two bags you can see at the top of this post are from Clare Vivier X & Other Stories collaboration. The first black leather backpack you can find here. I love how functional this bag is and you can wear it either on your back or shoulder, or just carry it in your hand. I like that its perforated leather which suits more for spring/summer than regular leather. The other, white bucket bag I, unfortunately, couldn't find online anymore, but it's the perfect summer bag. 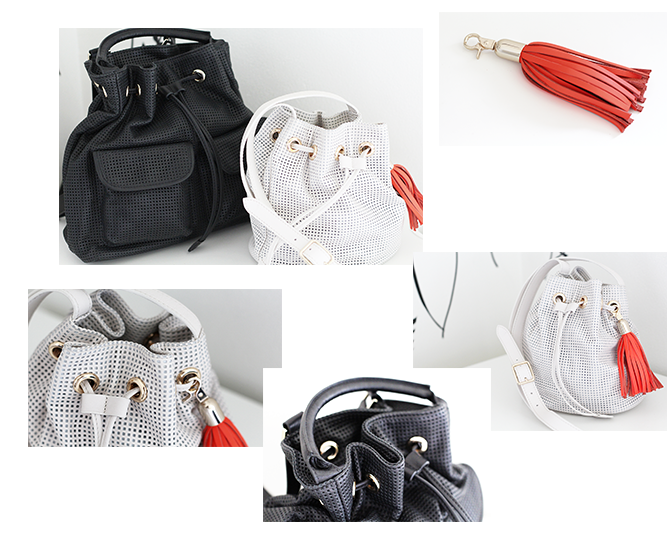 The red leather clip-on tassel you can find here. 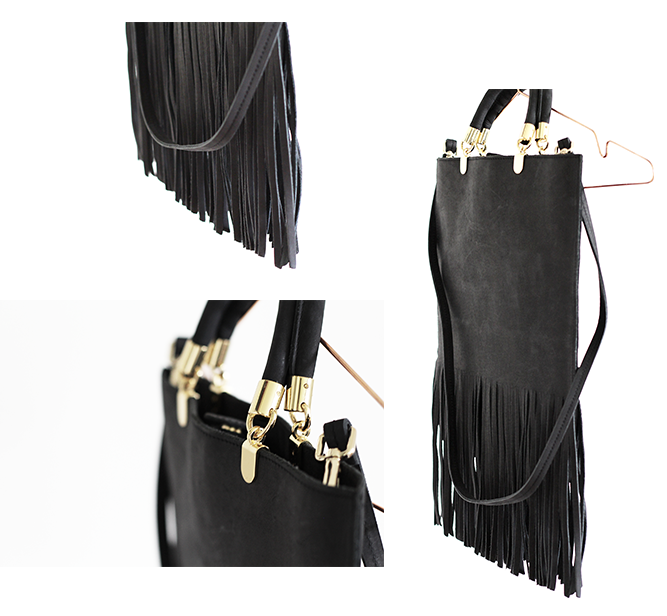 Since tassels are a huge hit this season, this is a nice touch to add to your bag or keys. This gorgeous black suede bag I couldn't find online either, but it is a breath catcher. The moment I saw this, I was obsessed. You might know my love for gold details and this bag has just enough of that to be my favourite + the fringe that again, is a current hype. 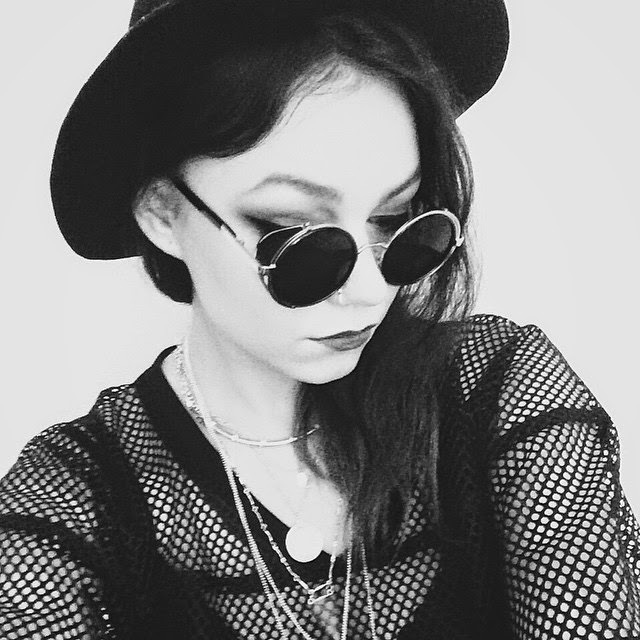 This is a really nice statement peace to glam up your boho look. 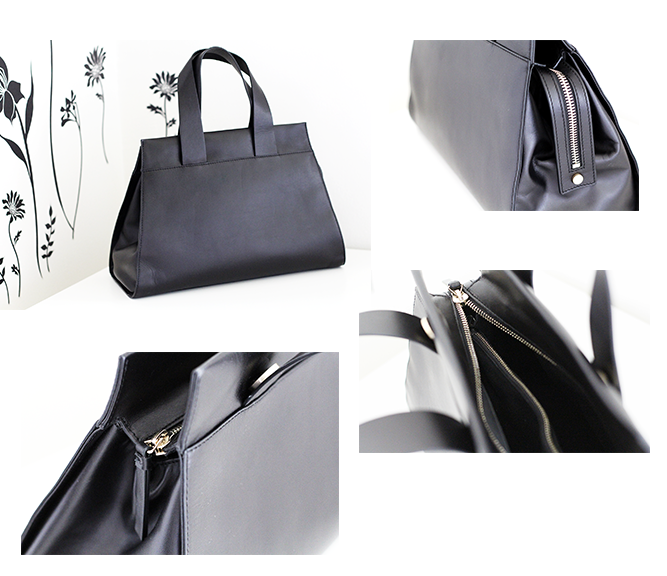 The last bag I will share with you is this office style black leather shoulder bag which you can get here. It is so versatile and simple that it goes together with almost any outfit and occasion. The leather is very smooth and soft - feels incredible and looks classy. This will definitely be my go-to bag this season. I hope you liked this post and come back for more for the upcoming posts in this series.